I would like to share with you the good news, recently communicated to us by our Superior General, the Rev. Fr. Arturo Sosa SJ, that the late Fr. Pedro Arrupe has just been declared a “Servant of God.” This sets in motion the cause, God willing, for his beatification and canonization. Here in our Ateneo de Naga campus, we have enshrined the memory of Fr. Arrupe in our Arrupe Building. I invite everyone to read Fr. Sosa’s letter below, and to continue to pray for Fr. 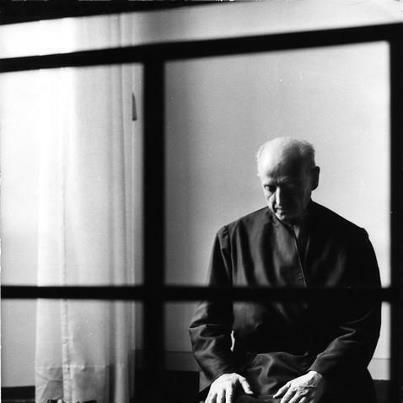 Arrupe’s beatification, ad majorem Dei gloriam. Fr. Roberto E. N. Rivera, S.J.